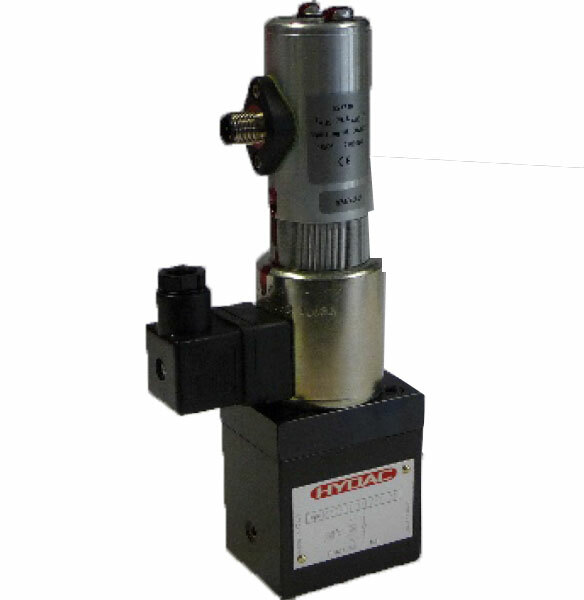 The P2SRR6 is a direct acting 2-way flow control valve. Moreover, analogue to his size the coil creates a force which pushes the piston against the spring. Hereby, it opens the diameters which determine the size of the flow independent from the pressure differential. Also, a built-in pressure compensator enables the regulation independent of pressure changes from port A to B.